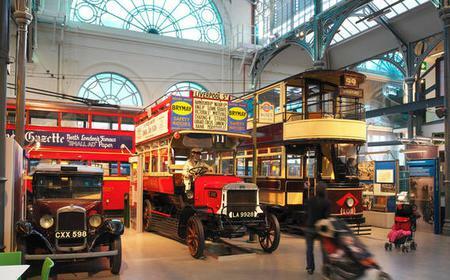 The London Transport Museum traces the history of the city's iconic public transport, from horse and cart through early buses, tube trains and trolleybuses to the present day. 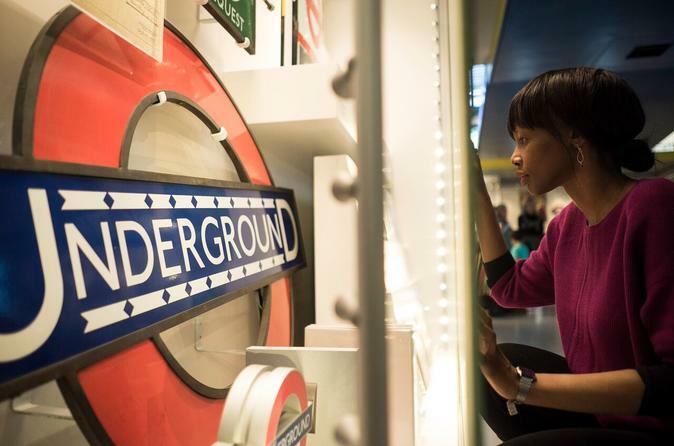 The London Transport Museum traces the history of the city's iconic public transport, from horse and cart through early buses, tube trains and trolleybuses to the present day. 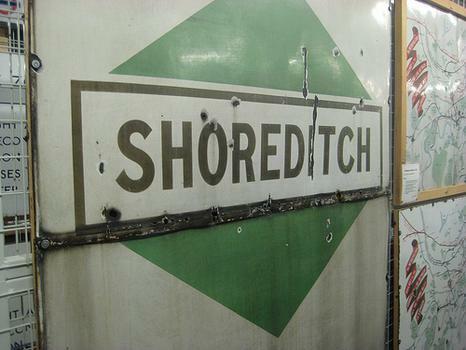 Visitors can climb aboard the historic buses and Tube trains on display. The gift shop has plenty of interesting and original souvenirs. The museum is well worth a visit.